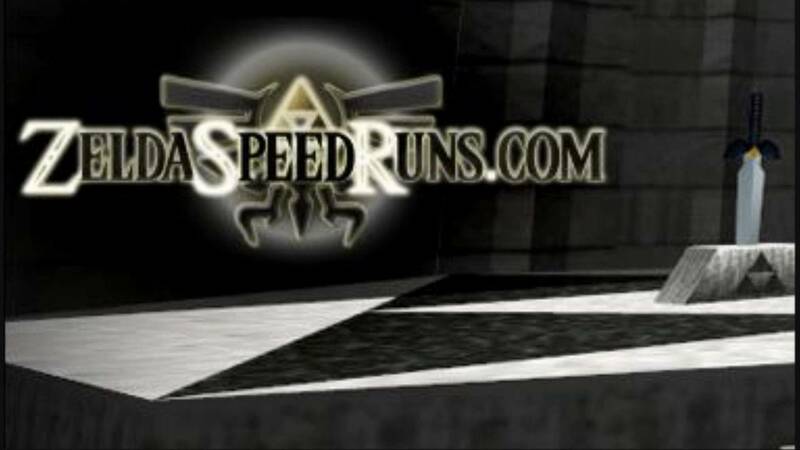 Long-time speedrunning leaderboard and archive Zeldaspeedruns.com is changing its domain name to zelda.speedruns.com after it was discovered that the domain’s URL has been pointed to somewhere other than the ZSR server. It is important to note that the years spent building the archives will not go to waste, and the server is still operational. Since we’ll be closer than ever with speedrun.com, this seems like a good time for us to freeze new submissions to our leaderboards. That means that we will not be accepting any new runs submitted. All of the current runs, regardless of status, will stay on the leaderboard as-is for the time being. We’ve long been aware that splitting leaderboards between ZSR and speedrun.com was not ideal, and nobody wants to submit their times to two different websites. We were already working on a partnership to merge our efforts, so this will be the first step toward that ultimate goal. An autosyncing leaderboard between both sites will be a reality very soon. This sounds like it will benefit most people in the speedrunning community, and it marks the combining of two large archives of speedrunning records, as ZSR, catering specifically to the Zelda series, has relied on its members adding to its content over the years, and speedruns.com is currently the centralized site for checking out speedruns for all video games in general, not just those in the Zelda series. If a merge happens, then it will provide a place for definitive scoring in the speedrunning community. However, we have come to a very unfortunate decision when it comes to the original domain. We have decided to part ways with the zeldaspeedruns.com name. We do not want to spark controversy over this issue or create drama surrounding any aspect of this. Please keep controversial topics in private, and be respectful. We here at Zelda Dungeon will do our best to keep you all updated on the situation as it unfolds.